A sinking, unleveled walkway lowers your home's image and creates a falling hazard. 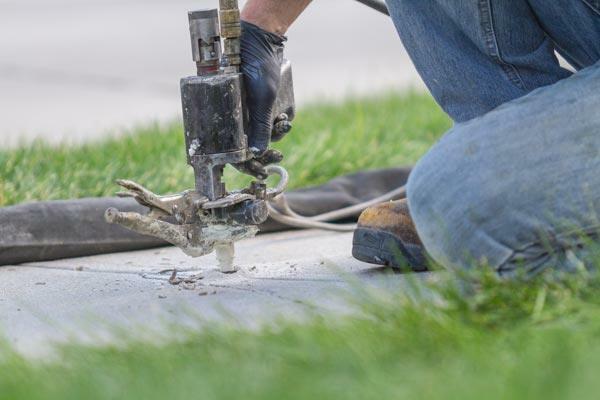 Redeemers Group provides repair solutions that restore and protect cracked, uneven concrete structures like sidewalks, driveways, patios, pool decks, and more. 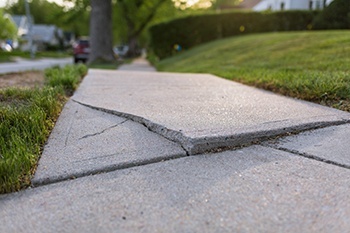 If you have concrete that has settled, cracked, is sinking or has become unlevel, then it can cause pooling water, uneven surfaces, a dangerous falling hazard and can ultimately lower the curb appeal and value of your home. 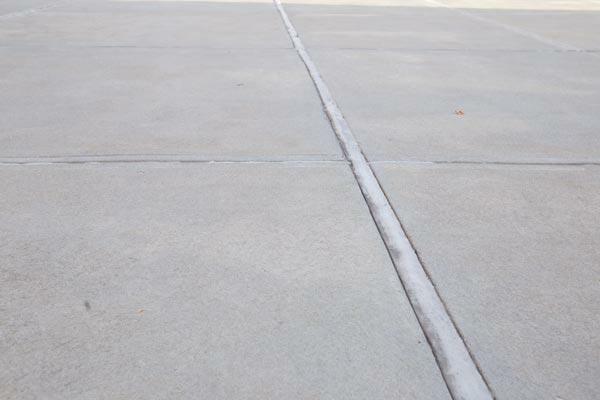 We have innovative products and methods to raise, stabilize, seal, and protect your concrete, so contact us today to schedule an on-site inspection and free cost estimate in Memphis, Little Rock, Southaven and the nearby areas. SealantPro permanently protects concrete with just one application and extends its life by 3-5 times.